Classic, timeless yoga pants with a very light bootcut . 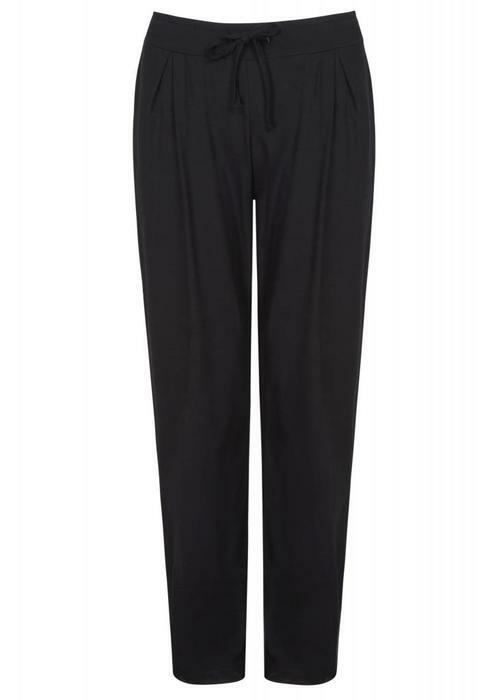 The pants have a comfortable high waistband that fits nicely and does't cut into your sides, and seam detailing that gives the body a nice shape. Made from soft bamboo and solid organic cotton. Classic, timeless yoga pants with a very light bootcut . 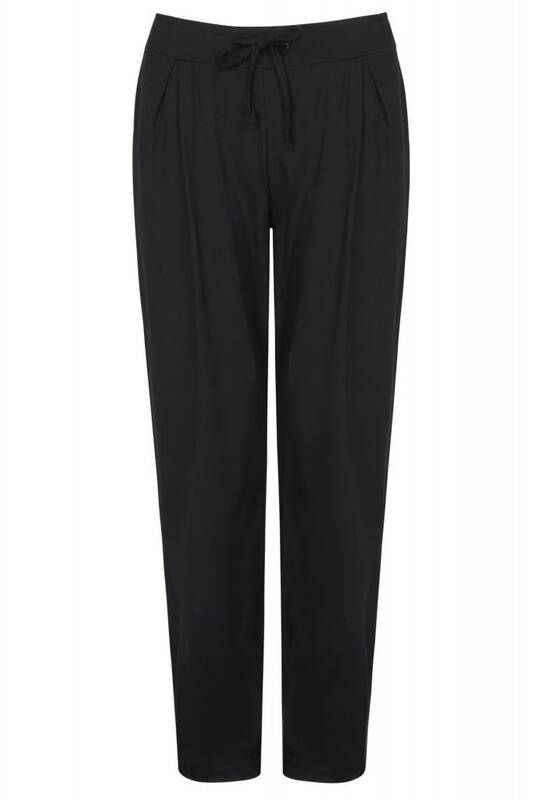 The comfortable high waistband makes these pants extremely comfortable and secure. The hip and side seam details have been designed to flatter all figures and shape your bottom. Made from soft bamboo and solid organic cotton. 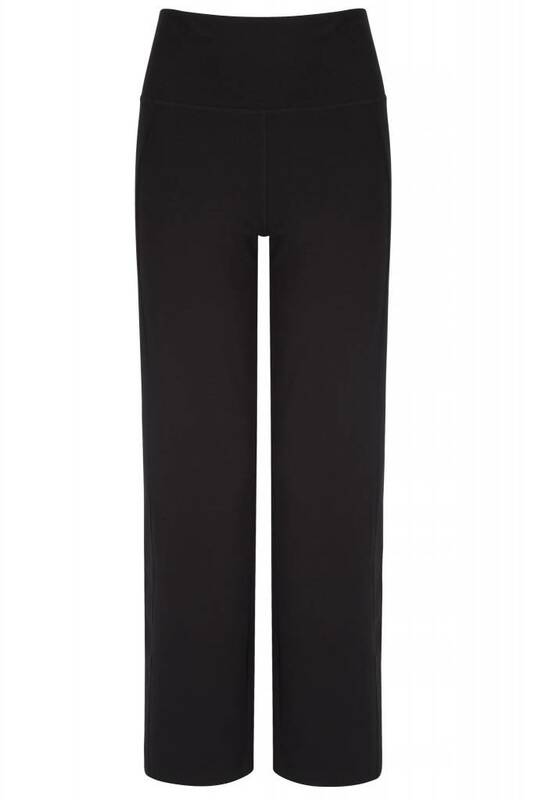 Ideal for yoga, Pilates, and fitness, but the Live Fast Pants are also great to wear in your free time. Asquith’s trademarked performance fabric Bambor® is a blend of organic cotton, bamboo and a tiny amount of Elastane (to provide additional stretch capabilities). 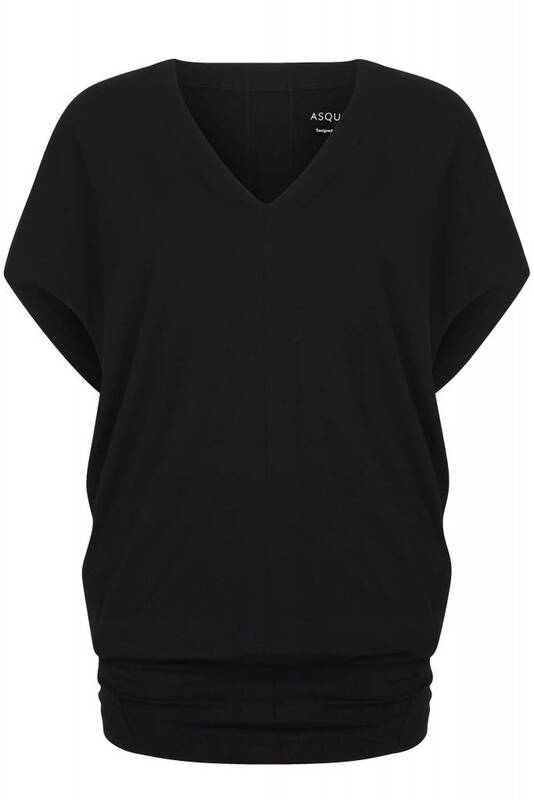 It is super soft, wicks away sweat and moulds to your body to provide unrivalled comfort and flexibility. Bamboo is soft, absorbent, breathable and antibacterial. It is ecologically sound and is produced without the use of pesticides and chemicals. Asquith uses only high quality, environmentally friendly, organic cotton and bamboo for their fabrics. All Asquith clothing is free from animal products and nothing is ever tested on animals. The clothing is designed to be timeless and durable and lasts a long time. This is better for the planet, and better for you! The Asquith collections are produced in sunny southern Turkey. A team of 50 employees work here in a local factory, complete with roof terrace where herbs are grown for lunches in the canteen. Each garment is ethically produced here by employees who receive a fair wage with holidays, working days from 9 to 5, and a clean and safe working environment. The factory has a GOTS organic certificate. Relaxed fit yoga t-short with a soft v-neck. The Freedom Tee gives you maximum freedom of movement and coverage. Made of wonderfully soft bamboo, perfect for yoga or pilates. 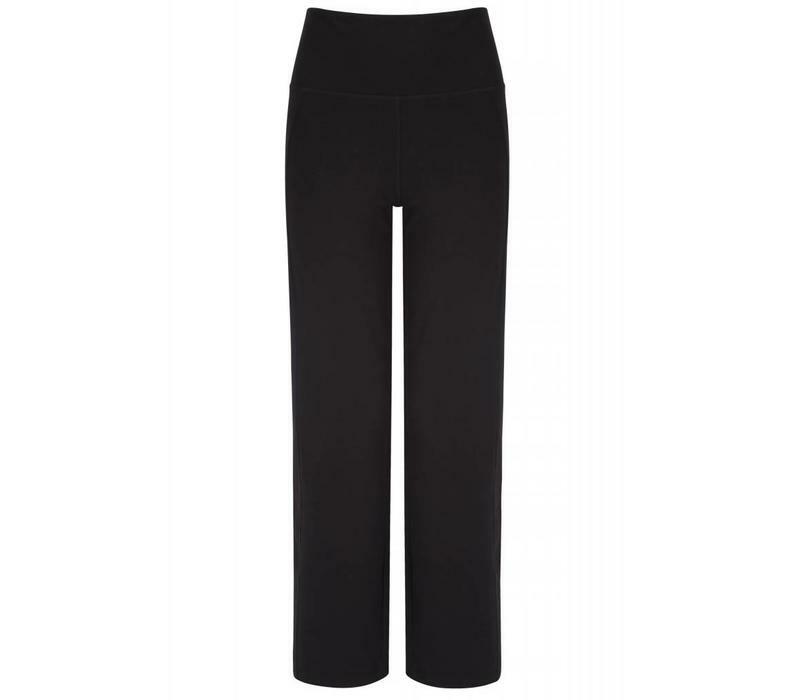 A lovely yoga pants with a loose fit and a higher, adjustable waistband. 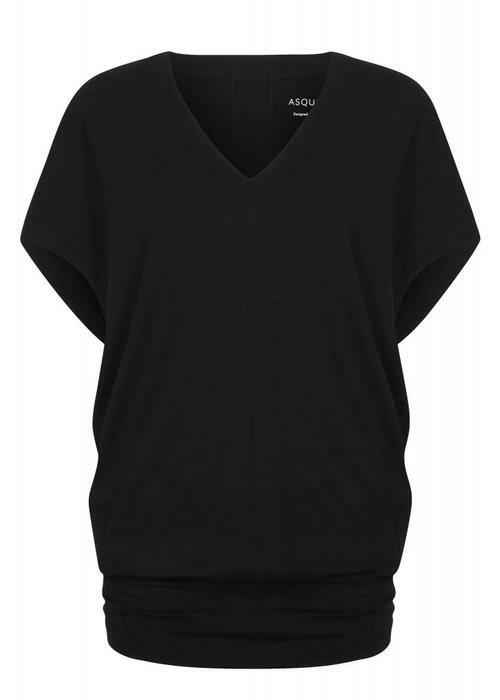 Made from super soft and breathable bamboo.